"White Boy Rick," will debut in New York and L.A. on Sept. 14. “White Boy Rick,” a crime drama filmed last spring on the mean streets of northeast Ohio, and “First Man,” the space saga documenting the heroics of one of the state’s favorite sons, both got good news this morning during opening announcements for the 43rd annual Toronto International Film Festival. 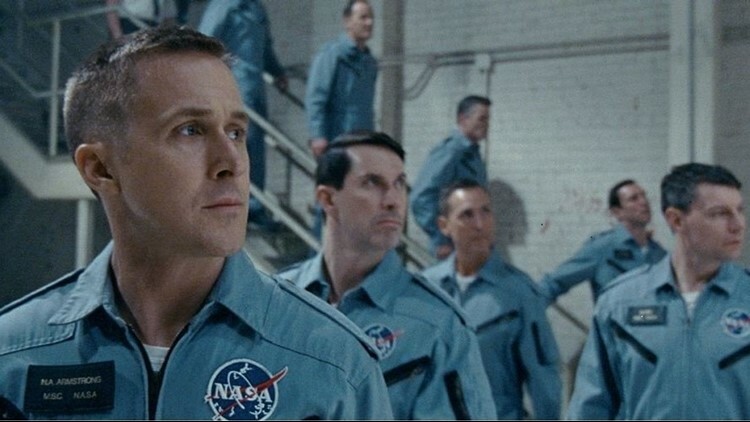 The latter, which stars Ryan Gosling and Claire Foy, details the life of Wapakoneta, Ohio, native Neil Armstrong, the first man on the moon. And talking about historical possibilities, it’s one of 17 pegged for “Gala” showings in Toronto, where director Damien Chazelle’s last two films, “La La Land” and “Whiplash,” both earned Oscar Best Picture nominations after playing the prestigious festival. 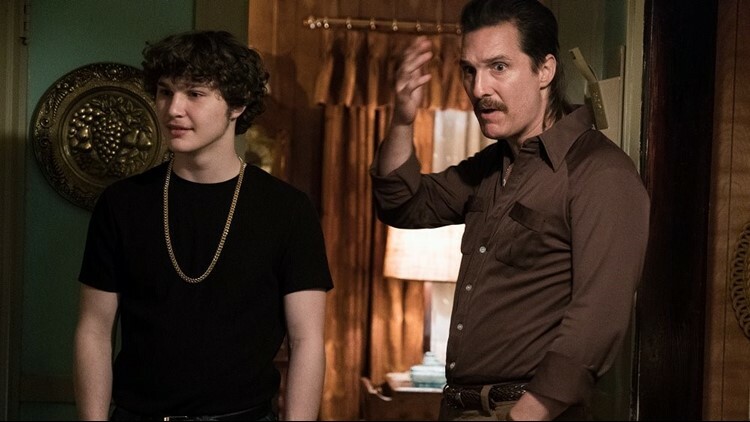 “White Boy Rick,” meanwhile, is one of 30 titles announced today that will be offered as “Special Presentations” during TIFF’s 10-day run, Sept. 6-16. As helmed by French director Yann Demange, “Rick” is based on a true story about a Detroit youth (played by newcomer Richie Merritt) who became an FBI informant and a major drug dealer. Through the magic of movies, Cleveland and other parts of northeast Ohio filled in for the Motor City from late-March through May 2017, when filming took place downtown, in Strongsville and at the Grafton Correctional Institute, among a few other sites. The film stars Matthew McConaughey, Jennifer Jason Leigh, Bruce Dern, Eddie Marson and Piper Laurie. After Toronto, “White Boy Rick,” will debut in New York and L.A. on Sept. 14 and then expand on Sept. 21. First-time director Bradley Cooper’s remake of “A Star is Born” (in which he also stars opposite Lady Gaga); “Roma,” an autobiographical coming-of-age tale from Oscar-winning director Alfonso Cuaron (“Gravity”); a serious Melissa McCarthy playing a real writer who forged numerous celebrity letters in “Can You Ever Forgive Me?”; and “The Old Man & the Gun,” with Casey Affleck, Elizabeth Moss, Robert Redford and Sissy Spacek. For the entire list of films announced today, visit www.tiff.net. More TIFF titles, including the Opening and Closing Night films, will be added throughout the summer. Look for John M. Urbancich’s ratings on recent releases at JMUvies.com.